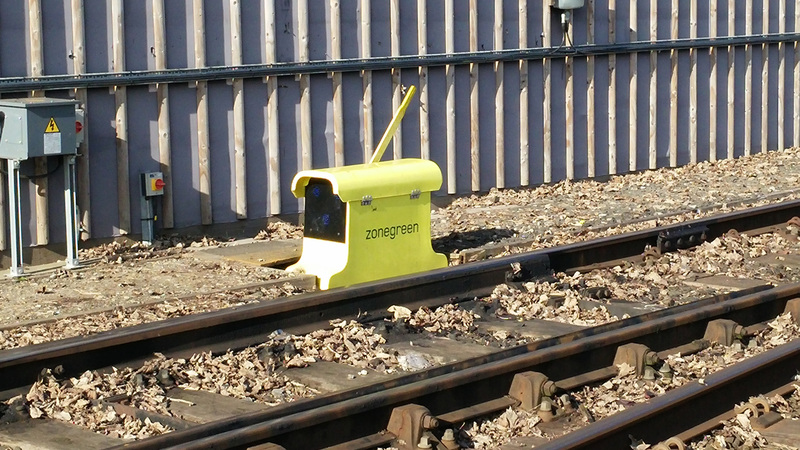 A Scottish East Coast Trains depot has become one of the first in the UK to improve driver and shunter safety by investing in the latest innovation from Sheffield-based Zonegreen. 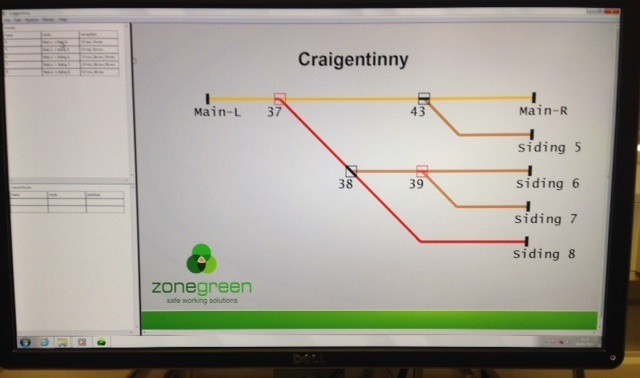 The depot safety specialist has installed it’s Points Converter system at Edinburgh’s Craigentinny maintenance facility to prevent injuries occurring when operators use manual points levers. 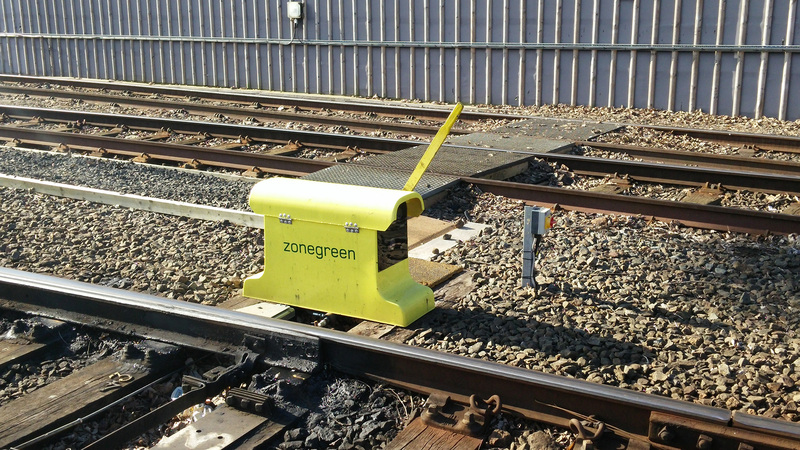 Four Zonegreen Points Converters have been attached to the most frequently used manual hand points at the depot to automate the switches. 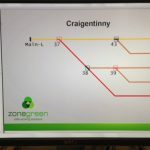 They are operated by a computerised control system, which provides a visualisation of the routes and can be set to allow vehicles to reach their destination without any physical intervention. 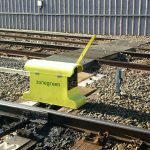 The Points Converter attaches directly to the hand point mechanism and moves the switch with a hydraulic actuator. 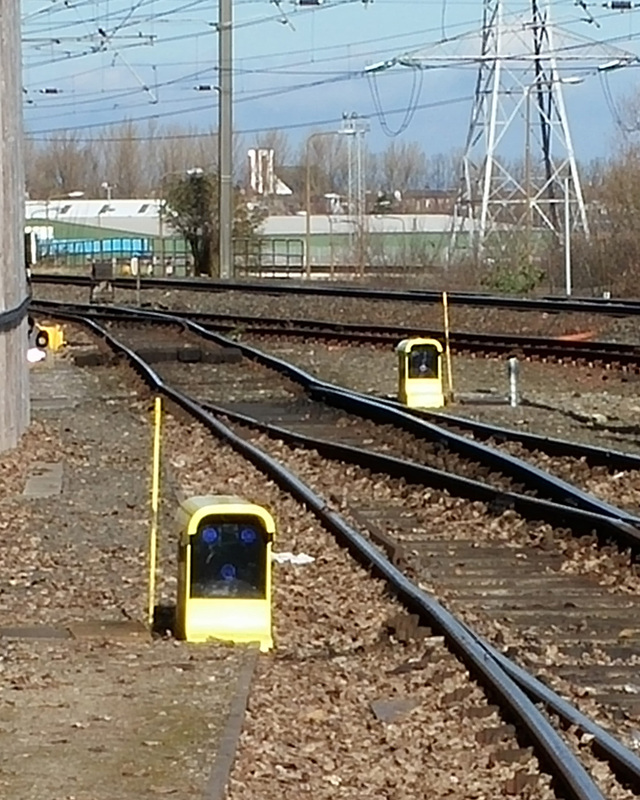 Multiple units can be linked together and operated from a distance, enabling predefined routes to be programmed in advance. 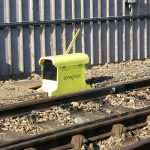 This mitigates the risks posed to operators associated with both the operation of the heavy manual hand point leaver, and also minimises the risk of slips, trips and falls whilst walking to the points.